So after what feels like a blink of an eye, I’ve relocated to the stunning Moray coast and now have a beautiful 8 month old. I’m now ready to get back into making cakes. I’ve decided to ease myself back in to baking I will for now just be mostly offering Cupcakes, Drip cakes and Buttercream cakes, although I may be able to do the odd fondant covered cake so please do ask and I will see if I can help you. Buttercream cakes are also a great cake for those on a smaller budget as they take less time to make and fondant is expensive. 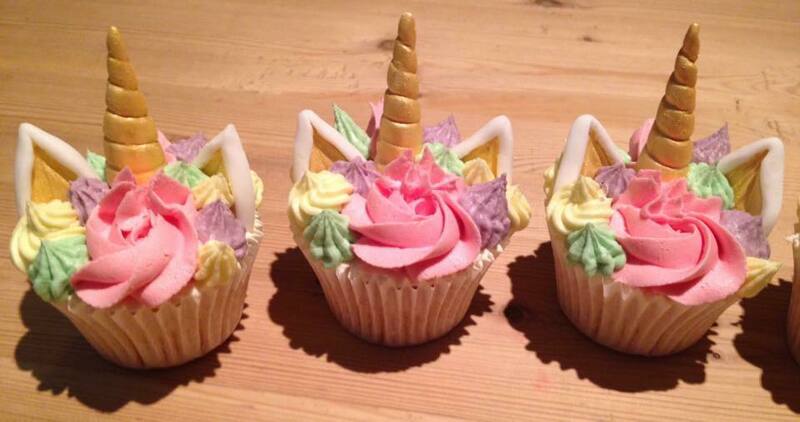 Below are some of the buttercream cakes and cupcakes I have made.